Mold is not something to be taken lightly. 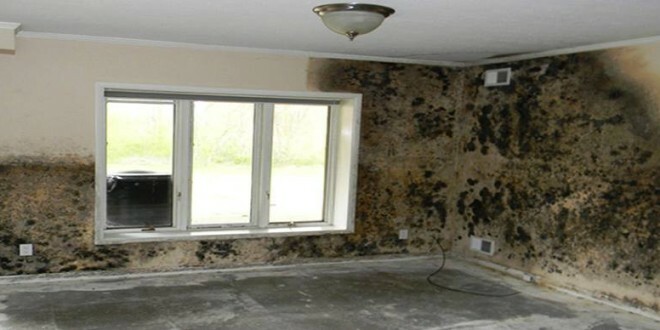 While you may think that spraying a mold removal product on affected areas is an effective solution, mold goes deeper than you may realize. Mold is a threat to your health. While it has the potential to do significant damage to everyone’s respiratory systems, people will mold allergies can quickly find themselves in a life threatening situation. Don’t put your family or your employees at risk. The longer you procrastinate filing an insurance claim, the further the mold will travel. Give Pro Public Adjusters a call before things get out of hand, so we can assist you with your claim.